KS TOOLS® has the ambition to conceive high-end tooling that is innovative and tailored to the needs of professionals. After 19 years in France, KS TOOLS® has become a central player in the professional hand tool market. Its tools are tested and approved by the leading names in the mechanical sports industry, such as Cyril Despres, five-time winner of the Dakar Moto Rally, Andros Tyvan, four-time FIA WTCCC world champion and ten-time Trophy winner, but also Stéphane Peterhansel, twelve-time winner of the Dakar Rally. 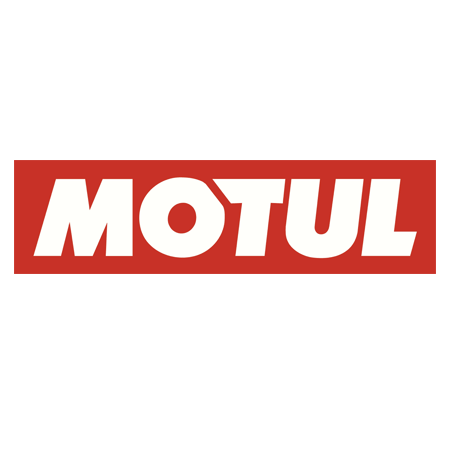 Unanimously recognised for more than 160 years for the quality of its products, innovation capacity and involvement in the field of competition, Motul is also recognised as the specialist in synthetic lubricants. As early as 1971, Motul was the first lubricant manufacturer to pioneer the formulation of a 100% synthetic lubricant for automotive engines, the 300V lubricant, making use of Esters technology and issued from the aeronautical industry.